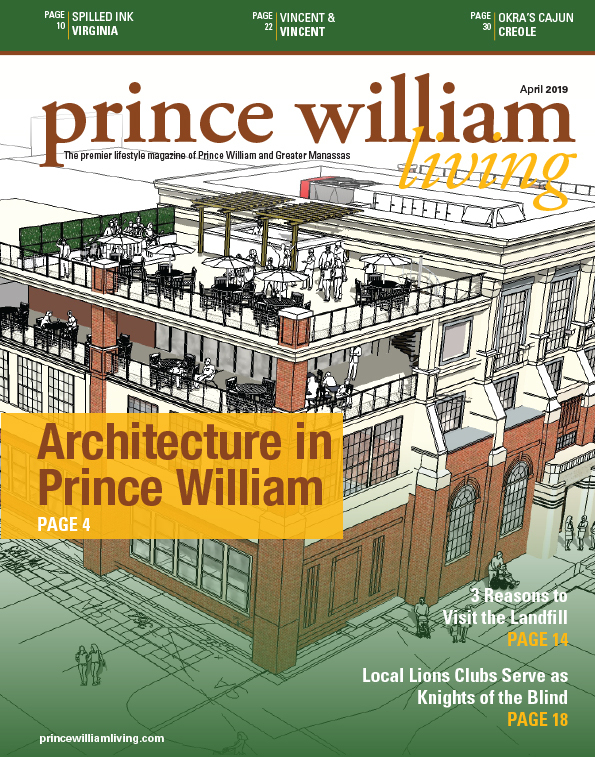 There will be a special election on Tuesday, April 9, for the Prince William Board of County Supervisors Neabsco District seat. Voting hours are 6:00 a. m. – 7:00 p. m.
The winner of the special election will fill the seat held by former Supervisor John Jenkins, who died on Feb. 6. Jenkins was the longest-serving county supervisor. The last day for Neabsco District residents to register to vote for the election or to update voter information is Monday, March 25. 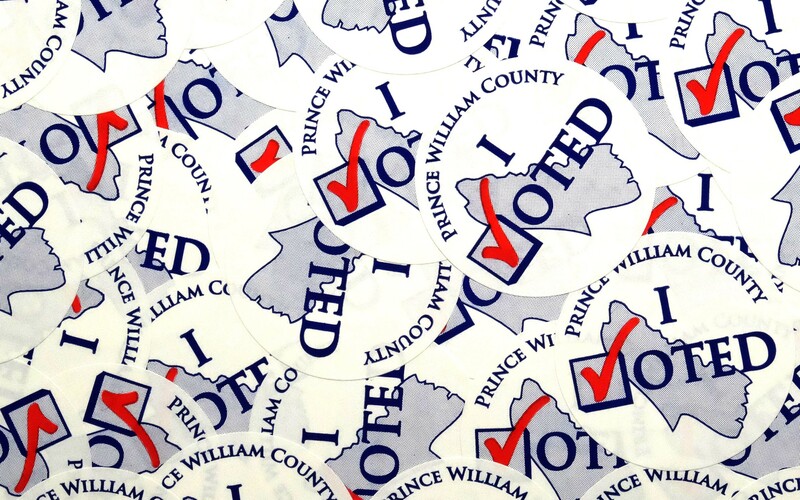 Visit the Prince William County Office of Elections at 9250 Lee Ave., Suite 1, Manassas, or the Department of Motor Vehicles (DMV) Woodbridge Office at 2731 Caton Hill Road, to register. To find voting places that are open for the special election, visit elections.virginia.gov and click “Where Do I Vote.” Voting places can also be found by emailing [email protected] or by calling 703-792-6470 to find the correct places to vote. Eligible voters should bring a photo ID to vote. People may also vote absentee if they commute on Election Day, have business outside the county on Election Day, cannot stand in line for a long time, are in the military or a first responder, are pregnant, have a disability or any kind of illness. The last day to vote at an absentee center is Saturday, April 6, by 5:00 p. m.
For a list of absentee voting centers, locations and hours, visit pwcvotes.com. Voters who plan to vote at an absentee vote center do not need to submit an application online beforehand. They can simply show up at the most convenient center with a photo ID. People can also vote by mail by visiting elections.virginia.gov and having a ballot mailed to them. Ballots must be requested before 5:00 p. m. on Tuesday, April 2. Absentee ballots must be returned to the Office of Elections no later than 7″00 p. m. on Election Day, April 9.